Varapuzha custody death victim Sreejith’s wife Akila has been appointed as a village assistant. Ernakulam district collector K Mohammed Y Safirulla handed over the appointment order, offering the job of a village assistant in the Revenue Department to Akhila at her home in Varappuzha on Thursday. The appointment is at Paravur village office in Ernakulam, and Akhila has to join within 15 days. On May 2 the government has announced a compensation of Rs 10 lakh and a government job for Akhila who allegedly died due to custodial torture at Varappuzha. Akhila has approached the High Court seeking a CBI investigation in the case. 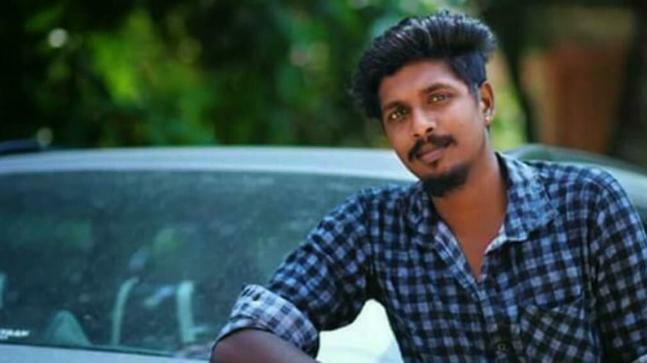 Sreejith was taken into custody by a special squad of policemen on April 7 in connection with the death of his 55-year old neighbor. After complaining of abdominal pain, he was taken to the hospital but died on April 9. Sreejith’s relatives had alleged that Sreejith died due to custodial torture and the issue kicked off massive public outrage.